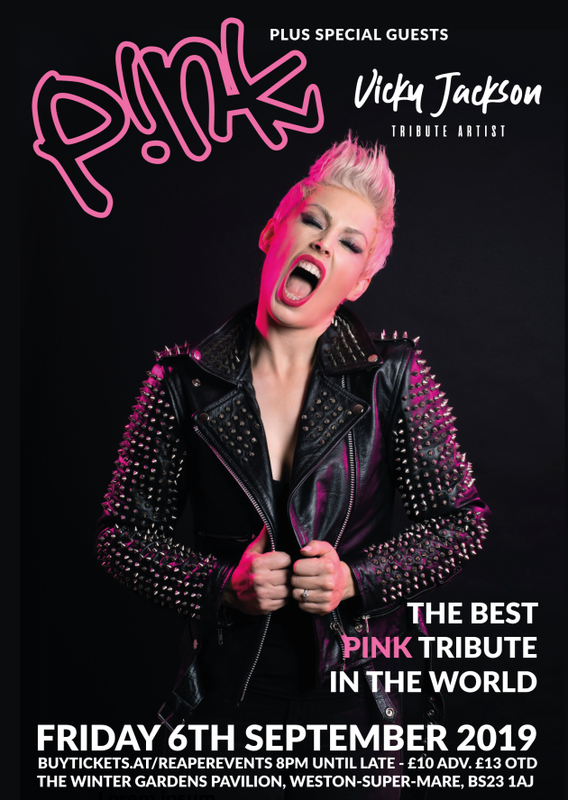 Vicky Jackson continues to dominate the tribute scene with this stunning and authentic tribute to Pink. For over a decade Vicky Jackson has been wowing audiences worldwide with her energetic and accurate betrayal of the American Grammy award winner singer. She will be performing with her amazing touring band- a professional five piece live Pink tribute show that is storming the festival & theatre circuit. Support to be announced very soon! This is a standing gig with limited VIP Balcony tables available.